The Heavy Duty Manufacturers Association (HDMA), the commercial vehicle division of the Motor & Equipment Manufacturers Association (MEMA), has announced that Martin Lundstedt, president and CEO of the Volvo Group, will deliver the keynote address at the Heavy Duty Manufacturer’s Association (HDMA) Luncheon & Briefing, traditionally known as Breakfast & Briefing, taking place 11:30 a.m. – 1:30 p.m. on Oct. 29, during the North American Commercial Vehicle Show (NACV) in Atlanta. Lundstedt has 27 years of experience in engineering, development, production and sales in the heavy-duty automotive industry. He joined the Volvo Group in October 2015 as president and CEO. Under his leadership, the Volvo Group has grown to a $45 billion company and has made significant advancements in the areas of electromobility, autonomy and connectivity. 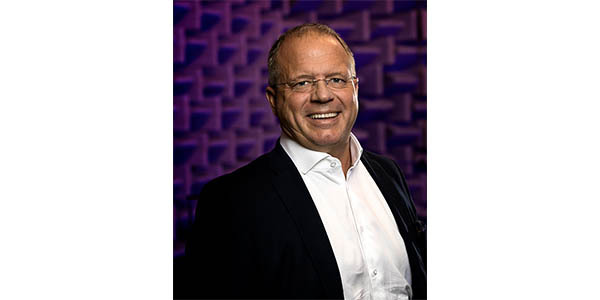 Due to his enthusiasm, deep industry knowledge and extensive teamwork, Lundstedt was appointed “Leader of the Year 2018” by Affärsvärlden (Swedish “business world”) magazine. This program, traditionally known as Breakfast & Briefing, was first held in 1990 in Louisville, KY. With a sold-out registration the past 17 years, Luncheon & Briefing is a “must attend” event for suppliers, OE companies, customers, and media. Registration for this year’s Luncheon & Briefing will open in mid-April.